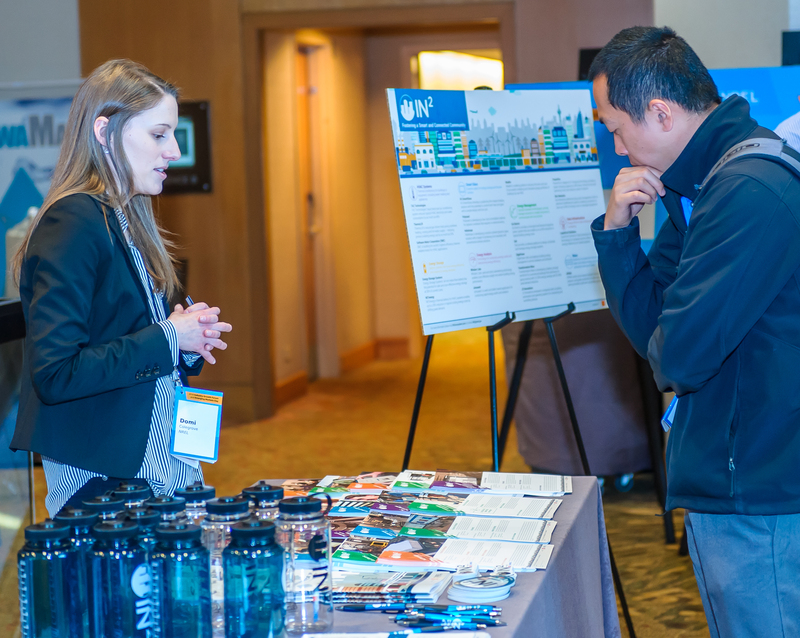 Sponsorship opportunities are available for your organization to participate as a recognized partner in NREL’s 2nd Innovation Showcase. Sponsorships provide your organization with visibility to early stage innovators, investment funds, corporate partners, and key ecosystem members. All sponsorships include both online and event branding opportunities.